Sean’s passion for education comes from his desire to challenge and inspire others. Sean is always pushing himself to grow through his own advanced training and education. Since starting his career in 2006, Sean has had the opportunity to train with some of the industry’s top stylists and education companies. Including: Aveda, Arrojo, Gerard Scarpaci, Ricardo Dinis, and with Jon Reyman and his team for New York fashion week. Sean’s training through Aveda earned him the title of Haircutting Purefessional. 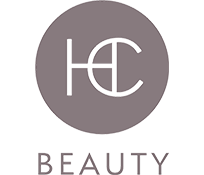 Sean is excited to be a part of HC Beauty team and look’s forward to sharing his knowledge with other industry professionals. Val joined the industry professionally in 2006, and started her career at Modern Salon & Spa in Charlotte, North Carolina. Val’s passion to educate stems from the leaders in her life that have inspired her. Val is a go-getter and always willing to learn and share her knowledge with others. “In learning you will teach, and in teaching you will learn”. Val’s certifications include: Advanced Color Training, Hair Color Magic, NYC Academy, Red Chocolate with David Adams, Keratin Coppola, Co-Director of Education for Modern Salon & Spa and HC Beauty, Color Magic with Lupe Voss in NY and NC, Styling with John Reyman, Cutting with Hauns Carpella, Advanced Cutting with Gerard Carpeci, Texture with Tippi Shorter, and Dream Catchers. Magazine recognition in Bride, Weddings, and Peachy. In addition to Val’s passion for advanced color education, she loves styling for weddings and the runway! Emily has been in love with the haircare industry since a young age. Education and inspiring others has also been a lifelong joy. 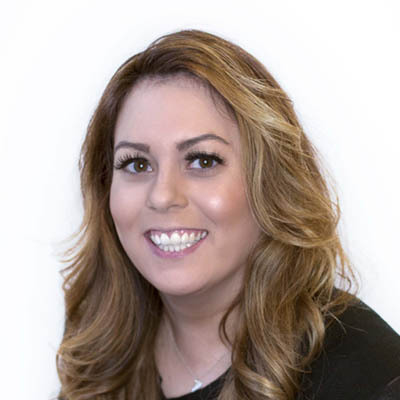 Emily feels that her passion for being an educator comes from all of the mentors and individuals she has learned from along her journey as a hair stylist. Inspiration is contagious and educating other stylists to be the very best they can be in a tough industry is her calling. 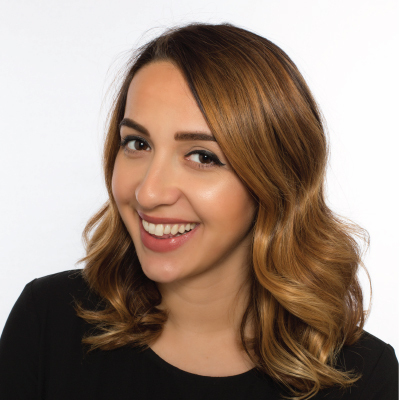 Emily has trained under industry leaders Roby Powers and Nina Rubel for TIGI, Matthew Swinney and Oscar Bond for Lanza, Steven Ward, and Arsalan and Arezo Hafezi. Emily’s favorite area to teach and perform in the salon is hair color. She developed a strong understanding of the laws of color beginning in cosmetology school and loves to teach others about the science behind it. She also enjoys demonstrating and teaching learners about the many amazing products Organethic Pure Care offers and the versatile ways in which they can be used. She practices effectively teaching all types of learners and perfecting her techniques. 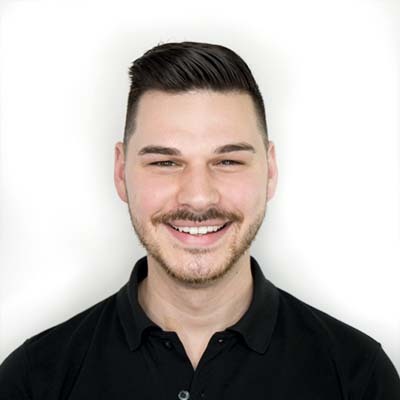 In 2013, Dante started with Modern Salon and Spa after transitioning from retail and he immediately fell in love with the industry. After expressing interest in the business aspect of salons he was inspired to become apart of the management team. With hard work and attending multiple leadership development courses, Dante became invested in growing and coaching salon teams which organically transitioned into educating for HC Beauty. Dante loves working and educating in the industry because it is always evolving and you must stay current with all the new trends which in return expands my overall knowledge. 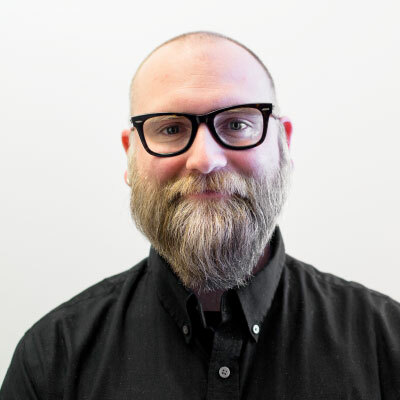 He specifically loves teaching 4Mat and helping leaders identify how to connect with their teams and create engaging courses to bring back to their organizations! Jocelyn became a stylist in 2014. She loves the beauty industry because it is always growing and evolving, and she is excited to be a part of it every day. She became an educator because she loves being able to share what she loves and see lightbulbs go off in others. 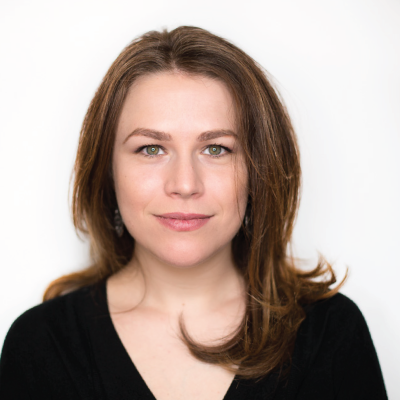 Her specialties include product knowledge, textured hair, salon culture and theory. 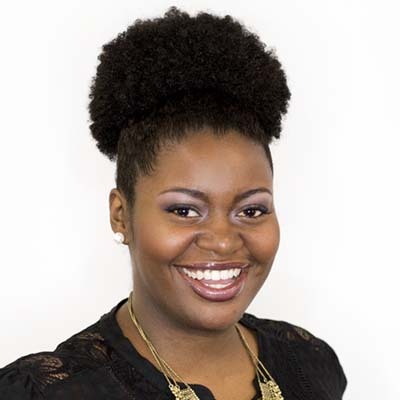 Jocelyn trained at the Aveda Institute after receiving a background in Natural Hair Care. She has also received training with Organethic Pure Care Color and Skin Care, Kripa Makeup and Cutting through HC Beauty. Katherine loves making people feel amazing about their hair, and finds her career in the beauty industry very rewarding. She has been a beauty professional since 2013, and enjoys expressing her creativity through her work. 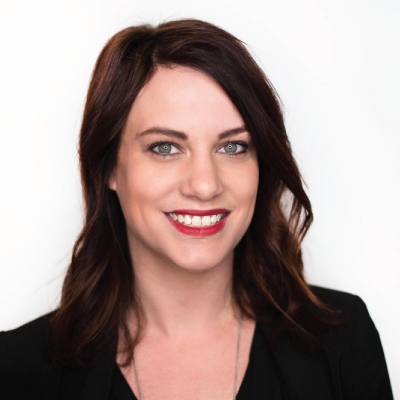 Katherine specializes in extensions, and has trained with Platinum Seamless and Dreamcatchers extensions. She loves educating other stylists on how to improve sales by communicating awesome hair care to their clients. She loves seeing others she teaches and works with grow and succeed. Kydie loves working in the beauty industry because it creates a space for people to feel beautiful inside and out. “Beauty is a powerful thing, and to be part of helping someone feel beautiful is amazing. 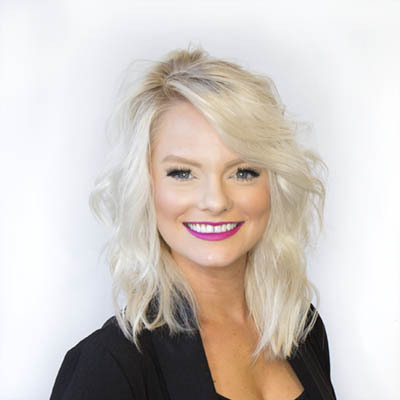 It is my goal to affect someone’s confidence and happiness, and make them feel great in every way!” Kydie has been a beauty professional since 2012, and she specializes in blondes, color and balayage. She has training ranging from Aveda, Color Magic, Platinum Seamless extensions, Keratin, and cutting classes with Gerard Scarpaci, to advanced training in Italy with Organethic Pure Care. She loves sharing the gift of knowledge and helping build and encourage others. Mae has been a stylist for ten years and has trained with Carolina Beauty College, Modern Salon & Spa and Organethic Pure Care in Italy. She specializes in balayage, color, cutting and styling. 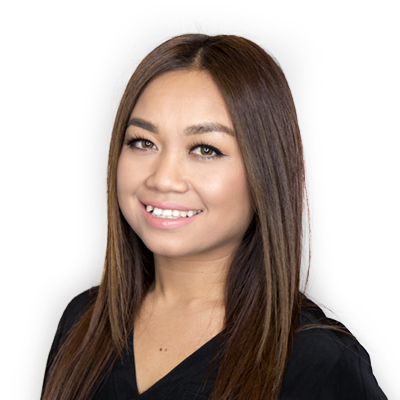 Mae loves that she is able to meet and connect with others while sharing her passion for beauty and helping people look and feel beautiful. Mae believes in the importance of continued education in the beauty industry. She is excited to be an educator because she loves learning about new techniques, trends, products and ideas from other mentors and educators and then sharing with others.